Georgia Civil, Inc. is a multi-disciplinary firm with the resources and expertise to serve the needs of its varied clients in Georgia, Alabama, North Carolina, and South Carolina. The firm was founded on the basis of providing unparalleled service in the areas of land planning, civil engineering, and land surveying. Some of our recent projects include design solutions to serve a diverse mix of project sectors. 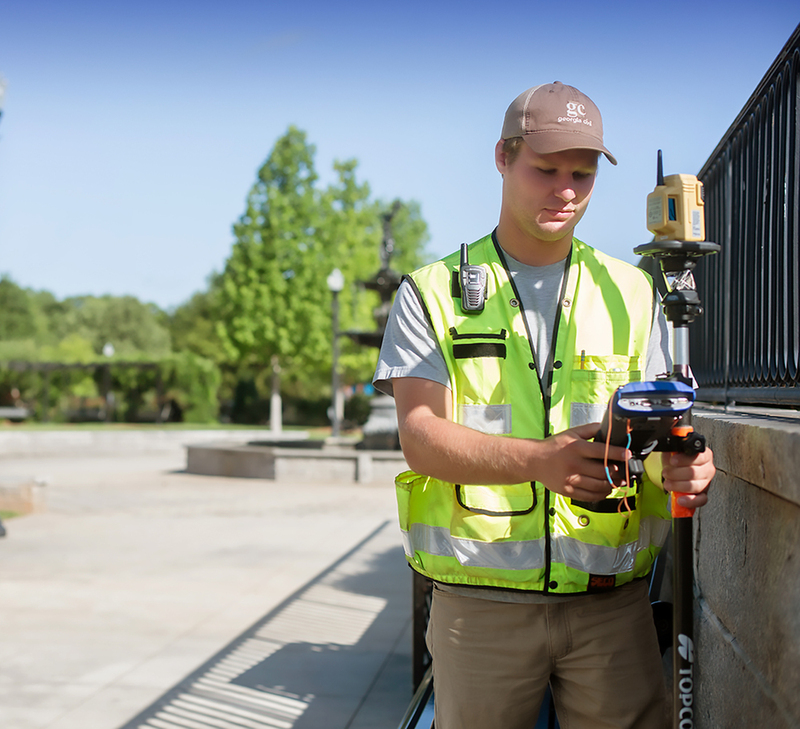 Georgia Civil, Inc. is a multi-disciplinary firm delivering unparalleled service in the areas of land planning, civil engineering, landscape architecture, and surveying. All text, images, graphics, and other materials on this website are subject to the copyright and other intellectual property rights of Georgia Civil, Inc., unless otherwise stated. These materials may not be reproduced, distributed, modified, or re-posted without the expressed permission of Georgia Civil, Inc.